Kniess, Joseph D passed away November 22, 2018 at the age of 69. Joe was born in 1948, the son of the late Jim & Joan (Landis) Kniess. Joe was preceeded in death by his Aunt, Betty Kniess and nephew David Mitchell. Joe is survived by his wife of 32 years, Celeste and son Matthew of Denver, Colorado. Also surviving are two siblings Barbara (Dallas) Mitchell and John (Linda) Kniess and numerous other relatives and friends. Joe graduated Belmont High School in 1967, attended Wright State University and received his MBA in 1979. After receiving his degree, he served in the Marine Corps for four years, and worked for more than 30 years as a business manager primarily in the manufacturing and service industry. Joe had a passion for football, loyally watching the Browns achieve little success over the preceding decades. Additionally, Joe enjoyed skiing and golfing, combining these often with his love of travel. Joe will be remembered for his sense of humor and missed dearly by his family and friends. A Funeral Service will be held 12:00 Noon Saturday, December 1, 2018 at Morris Sons Funeral Home 1771 E. Dorothy Lane, Kettering with Father Bob Farrell officiating. Family will receive friends from 10 AM until noon, prior to the service. 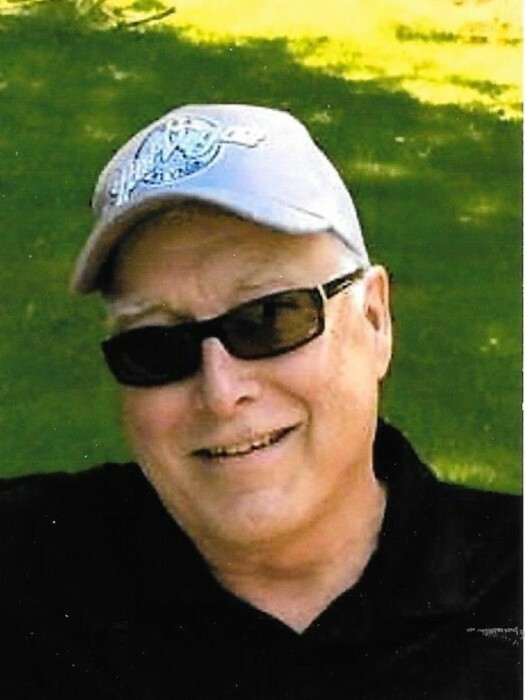 In memory of Joe, Memorial contributions may be made to the American Cancer Association.